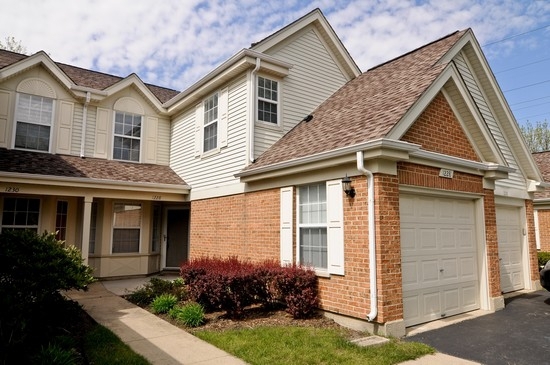 If you would like to see this gorgeous townhome, or any others in the Buffalo Grove area, please do not hesitate to call Judy. 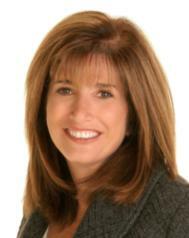 Buffalo Grove Coldwell Banker Realtor at 847-602-5435 or stop by office at 350 Half Day Road in Buffalo Grove. The above blog post was written by Judy Greenberg. Oh, by the way, I'm never too busy for referrals! Long Grove New Construction! - Long Meadow Farms is hot!